Oh and that cover.. PHAWRRRRRRR, lets all just move to Mars eh. Achill’s feet pounded the floor hard, and to this rhythm echoed the chant, “Of the sign, of the sign, of the sign.” The muscles in his arms rippled and on them blazingly, proudly, obviously gleamed the curled V-shaped mark that confirmed his position as one of the elite. Crossing the open path easily, he threw himself to the ground to crawl under the wire netting then back up, past the halfway point which was marked by the cave with the angry graffiti staining it stating ‘PAIN IS WEAKNESS LEAVING THE BODY.’ Heeding this he let it propel him onwards, knowing he had hand to hand combat drills to come yet, but first he had to focus on throwing himself across the obstacle section. That was easy by now, as he had done this every morning for as long as he could remember. Each day started with a gong and everyone began training at that moment, straight from their sleeping quarters which were at the top of a flight of seven hundred stairs: the perfect beginning to the morning. Achill burst into the cave-like arena. He was one of the first. Flames flickered around the outside of the ring so that if the trainer or officials were watching, they could just make out the two fighters. Today was hand to hand combat. His personal favourite was ‘resource’ day where you could use anything you could find as a weapon since he excelled at this. He often shocked the competition, knowing this wouldn’t go unnoticed amongst the officials. The opponent today was older; he must be nearing his test date for he looked at least twenty-four. Achill braced himself and then it began. A blow aimed at his left cheek forced him to duck, but as he did so he kicked out his right leg and tripped the opponent with his own lumbering weight. As he fell, his adversary had the presence of mind to grab Achill’s collar, pinning him to the ground as they landed. But Achill didn’t miss a beat and forcefully kicked both heels hard into the opponent’s diaphragm until he heard the choke of air and felt the grip loosening long enough for him to get the upper hand. And then they were wrestling and Achill loved the feral wildness, the encouragement from those awaiting their turn to fight, his name being chanted: “Achill! Achill! Achill!” His favourite rule in these fights was that if the opportunity arose, you took the killing blow. This one probably wouldn’t have passed his test anyway, he thought as he pulled back his arm ready for the second and fatal attack to the skull. Achill nodded, kicking the beaten man out of the way absently and grinning with unabashed pride that the officials wanted to see him. No one got accepted into the official ranks until they turned twenty-five. Every trainee was tested at this age and if they passed, they got to stay alive on Mars. But perhaps, he thought with self–satisfaction, perhaps I am an exception. Perhaps they could see all the potential they needed at the age of nineteen and would accept him today. 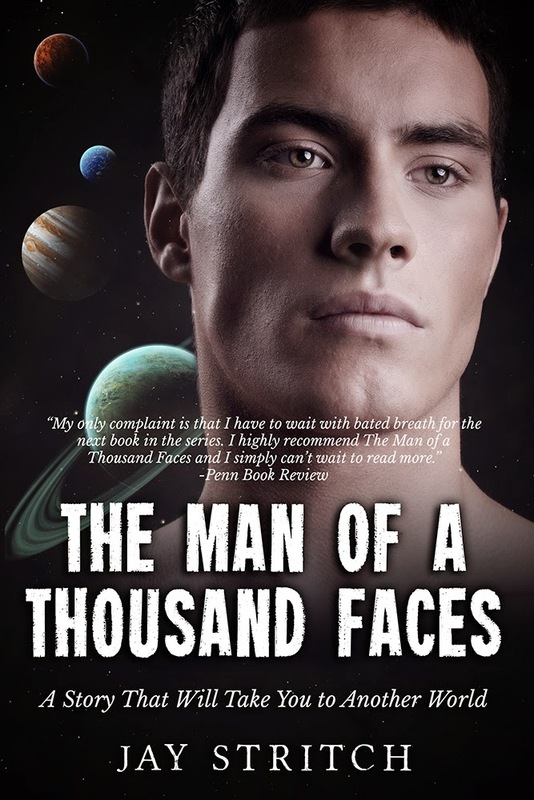 Look out for our Review of the book, interview with the author as well as other inspirations (thanks to BuzzFeed) for The Man of a Thousand Faces coming your way! Earn free bitcoins at Easy Bitcoin Faucet. Up to 33 satoshis every 10 minutes.